Hey, welcome. Jase is our leader, so...we'll wait for him to activate you, that's if he accepts you. Oh, and i've just learnt that Jase isn't the leader, we're all equal. But because he's the founder, he's admin. Either he or BAS can accept new guys. They're all usually accepted and given two weeks trial to see how dedicated they are. 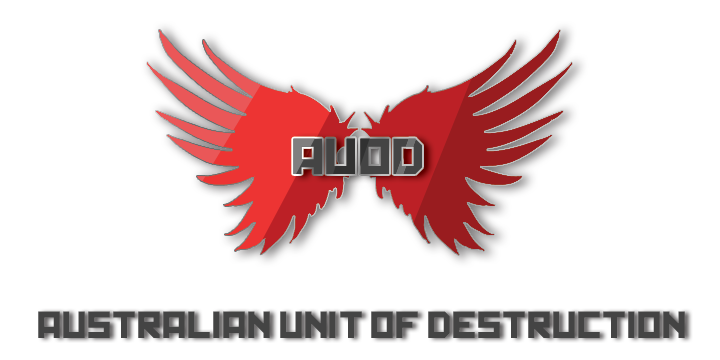 Welcome to the awesomeness that is AUoD. welcome, add me. but i won't be on for a while as my ps3 is busted, but add me anyways and i will aceept as soon as i get it back.